Every page is full of the information you need for a Great Lifestyle. 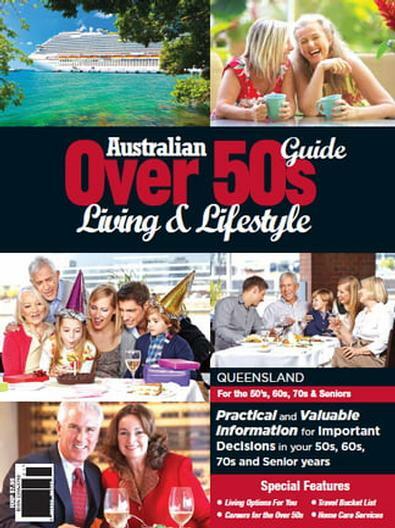 It gives deep insight into all the areas of importance to you in your older years, from living options, to health, to travel, to entertainment, to exercise, to well being, to finance and estate planning. The guidebook presents your options in an easy and fun fashion so you can make the best informed choices for a future full of vitality, fulfilment and enjoyment. This is a great guide for over 50&apos;s. I pick up a copy every time I see it for my mum, who reads it from cover to cover, and then starts reading it again. Very informative.